Motive FZC will use its base in Dubai for stocking a range of equipment from Cutting Underwater Technologies (CUT). CUT will also train employees of Motive FZC to make sure they know how to look after the equipment and support offshore cutting operations. Motive FZC is part of Motive Offshore Group, headquartered in Boyndie near Banff. 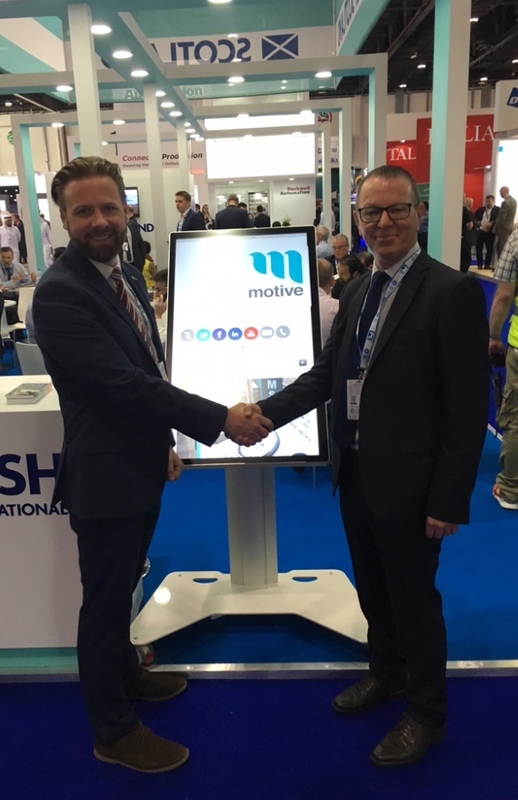 Launched in 2010, Motive Offshore now has bases in the UK, Norway, Brazil and the UAE. CUT has been involved in most of the major decommissioning projects completed in the UK to date, including work on the Shell’s Brent Delta platform in 2016 and CNR’s Murchison platform.